Fibrocystic changes that cause premenstrual pain, tenderness, and increased tissue density usually begin when a woman reaches her mid 20s to early 30s. Cysts occur most frequently in women in their 30s, 40s, and early 50s. 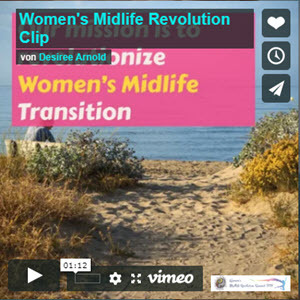 Advanced stages can occur during the mid to late 40s. 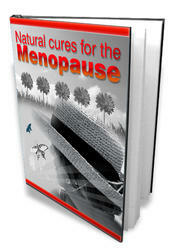 Symptoms should resolve and cysts should disappear once menopause is complete. However, symptoms may persist in women who are taking hormone replacement therapy for menopausal discomfort. Breast cysts are uncommon in women who are 5 years postmenopause and are not undergoing hormone replacement therapy. Therefore, the possibility of a more serious breast problem in any woman who is more than 5 years postmenopause and who presents with a breast mass should be carefully investigated. Ethnicity and race have no known effects on the risk for fibrocystic breast.